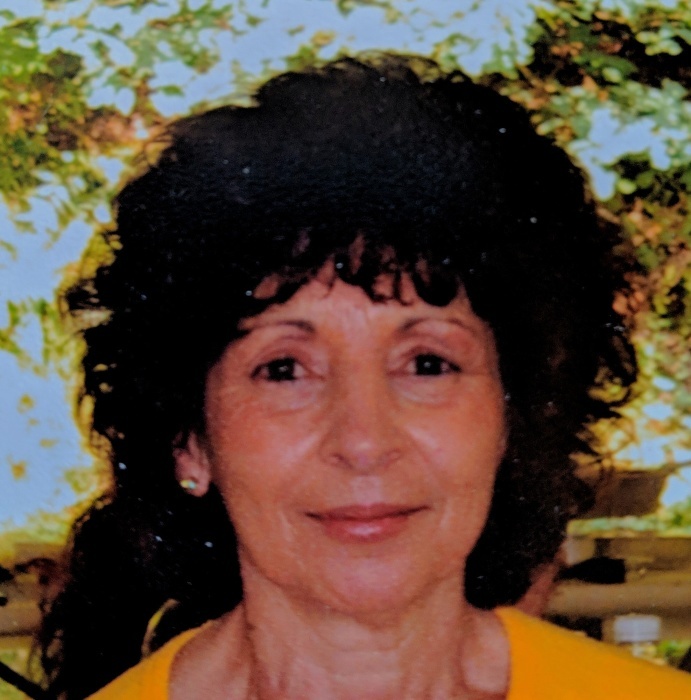 Sandra L. Steighner, 73, of Butler passed away Wednesday, April 10, 2019 at her residence. Born August 18, 1945 in Butler, she was a daughter of the late Joseph and Sophia Bolibruck Pell. She was a member of St. Fidelis Roman Catholic Church in Meridian. She was a homemaker who enjoyed spending time with her family and her grandchildren. Surviving is her husband, Robert L. Steighner whom she married June 20, 1966. Two sons, Robert F. (Danielle) Steighner of Wampum, PA., and Brian J. (Lori Mortimer) Steighner of Butler. Seven grandchildren: Samantha, Alex, Zachary, Josh, Addison Ally and Ava. Numerous nieces and nephews with special recognition to Tammy McNanny who provided love and support to Sandra and Robert in their home. . In addition to her parents, she was preceded in death by a brother, Joe and Two sisters, Norma and Diane. There will be no public visitation, A Memorial Mass will be celebrated Monday at 11:00 am from St. Fidelis Roman Catholic Church 125 Buttercup Road, Butler. In lieu of flowers donations may be made in Sandra's name to the COPD Foundation, 3300 Ponce DeLeon Blvd. Miami, FL. 33134, however flowers may be sent directly to St. Fidelis Church for the Mass.